Petitions Apps is a new media company focused on bringing you the latest cutting edge technology apps. Our apps are available on Android mobile devices! Download now to get started! 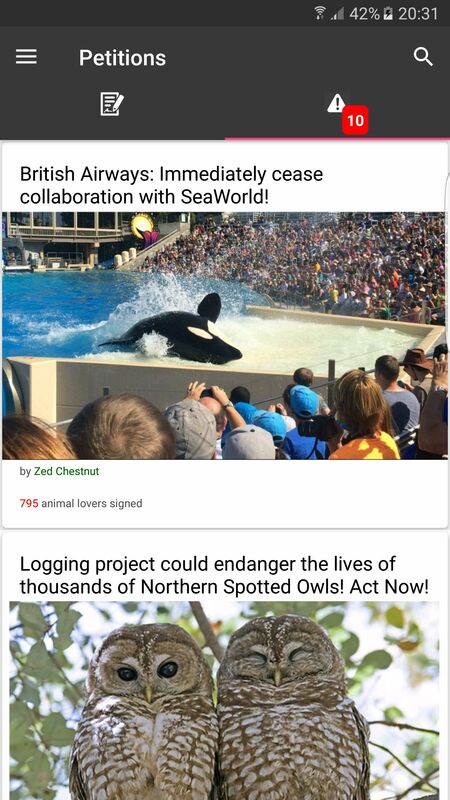 © 2019 Petitions Apps. All Rights Reserved.